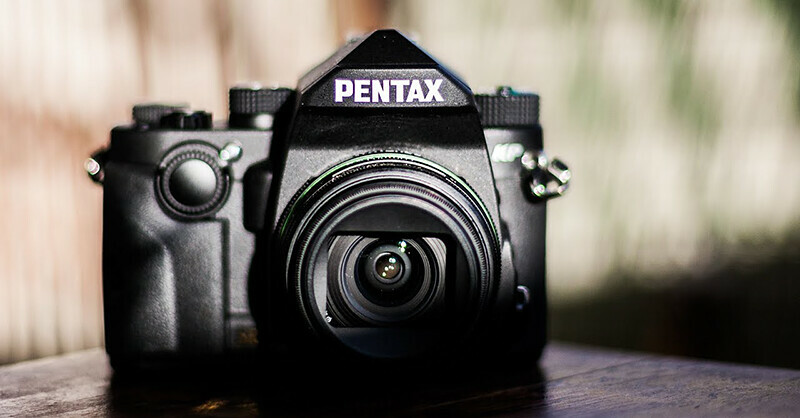 PENTAX KP Review – A mirrorless killer? 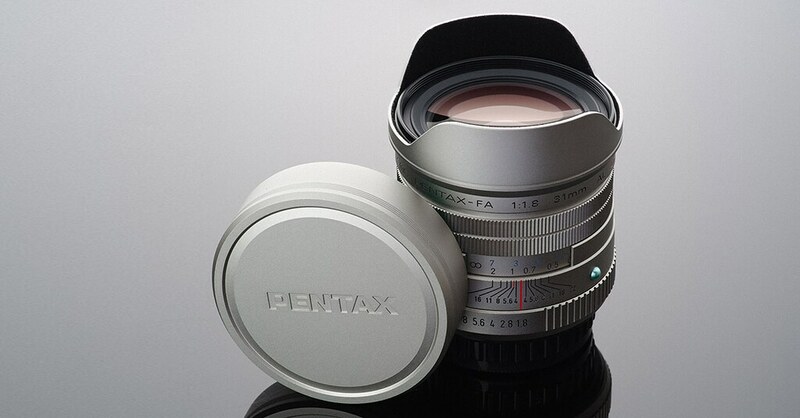 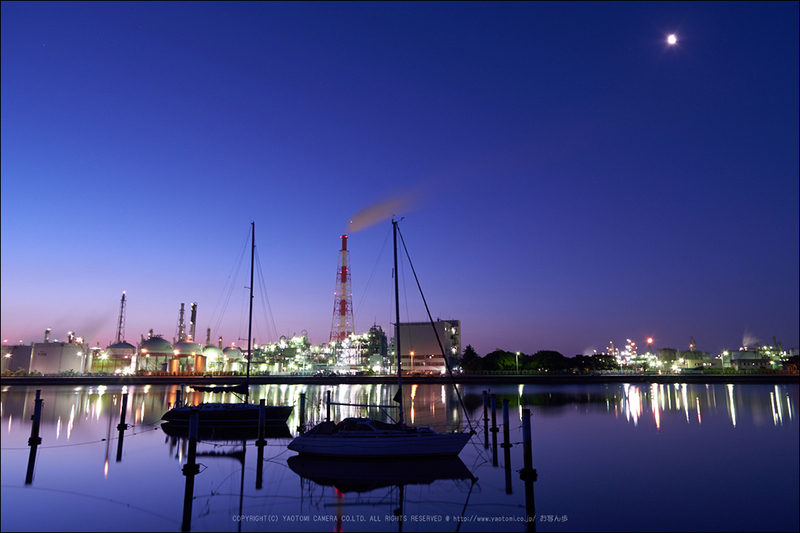 How vignetting will be with DA Lenses on PENTAX K-1? 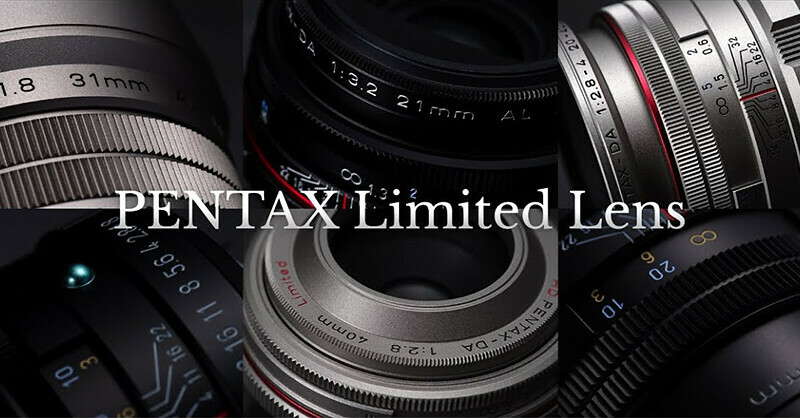 PENTAX K-1 with different (also manual) lenses!..